As though you’ve placed the viewer of a kaleidoscope to your eye, pressed play and manually shifted the nifty gadget – Alpine‘s official music video for “Gasoline” explores a whirl of pastel hues created through dancers’ bodies. By forming strong beautiful lines that whip through the song, it’s a fluid fantasia of choreographed and creative shapes, simply glorious. ‘A IS FOR ALPINE’ arrives May 21st.. Click click! Loving this new track from Melbourne band ALPINE , “Gasoline” from their upcoming A is for Alpine full length, coming out in the U.S. on May 21 through Votiv. 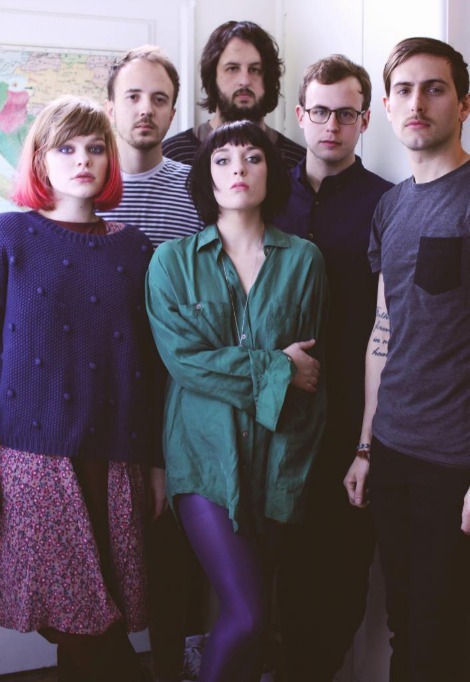 Last year, they burst on to the blogs with “Hands” and “Villages”, played several incredible shows at SXSW and took the crown of “Best Alternative Album” on iTunes in Australia.